Xiaomi, the Chinese smartphone maker is one of the most valuable startups in the world. 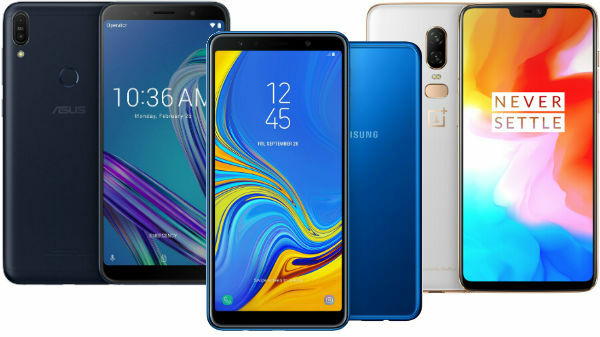 The brand has joined Samsung to become the top smartphone brand in India in the third quarter of this year. Now it looks like the company is on an expansion spree. 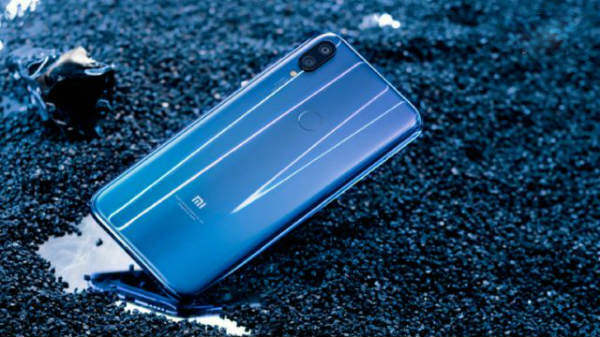 As per an Economic Times report, Xiaomi's regulatory filing with the Registrar of Companies (RoC) states that the Beijing-based company claims to potentially sell all types of vehicles for conveyance, transportation, and transport equipment, be it electrically powered or mechanically powered. Xiaomi appears to be open to venture into the other market segments too. The filing notes the company stating that it wants to carry on the business of non-banking financial companies, leasing and financing, payments bank, payment gateway and settlement systems operator, other financial services, and mobile virtual network operators. The other products that Xiaomi is interested to sell in the country include gaming consoles, laptops, lifestyle products, computer accessories and network equipment. The company appears to be interested in manufacturing and selling merchandise such as toys, backpacks, clothes and suitcases. Back in its home country China, Xiaomi has already announced the launch of electric bikes such as bicycles, electric scooters and foldable models. The company also sells televisions, tablets, laptops, health products such as blood pressure monitor and electric toothbrushes, and smart lighting solutions. The company is also involved in making air conditioners, refrigerators, washing machines, water purifiers, and vacuum cleaners. The lifestyle products from the company include shoes, bags, bedding, bath, kitchen, dining, toys, and apparel. 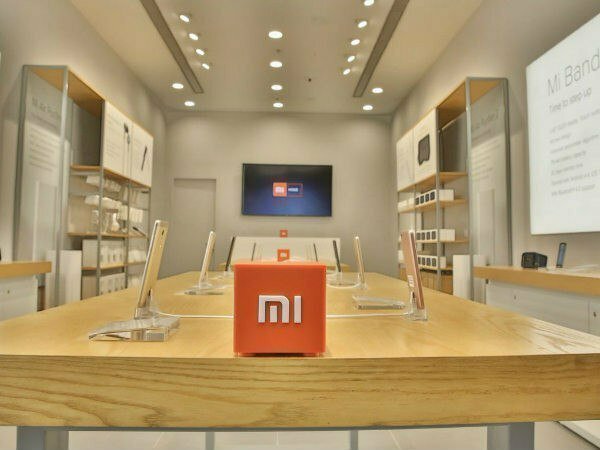 In the memorandum of association that is amended by Xiaomi, the company will sell these products via both the offline and online channels in the country. 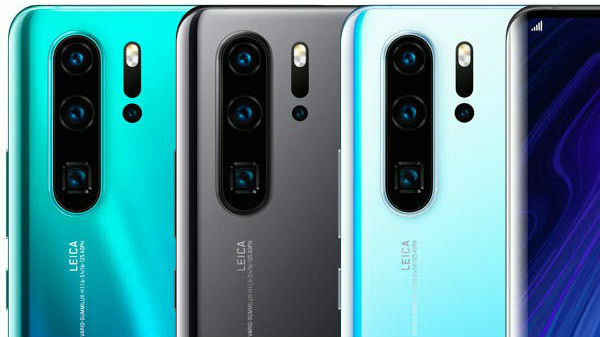 However, a Xiaomi India spokesman has stated they have expressed their interest to bring non-smartphone products to the country multiple times but they will do so only after picking the right product and customizing it to suit the needs of the users in India.